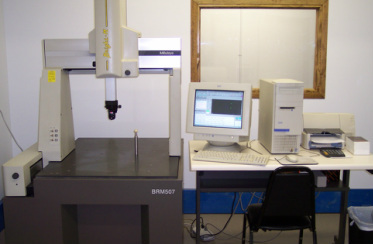 EDE has a Mitutoyo CMM Machine capable of checking parts up to 20" x 28" x 16". 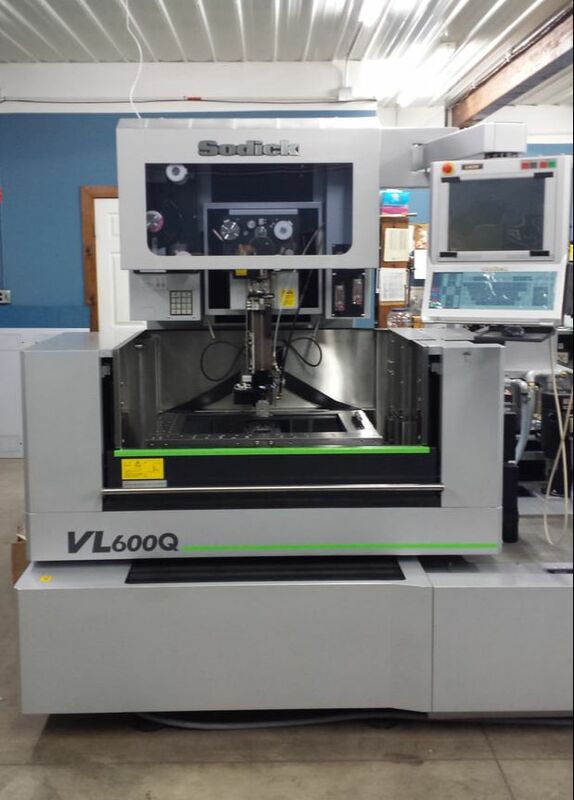 EDE is equipped with a 2016 Sodick VL600Q submersible wire EDM which is capable of a 15 degree standard taper. It has a maximum table travel of 23.62" x 15.75" x 10.63" thick. It has a maximum work piece dimensions of 27.6" x 19.7" x 10.2". 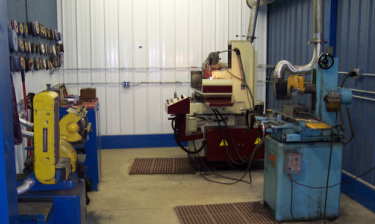 EDE is equipped with a Sodick 320D submersible wire EDM which is capable of a 10 degree standard taper. It has a maximum table travel of 12" x 8.5" x 6" thick. It has a maximum work piece dimensions of 30" x 23" x 6". 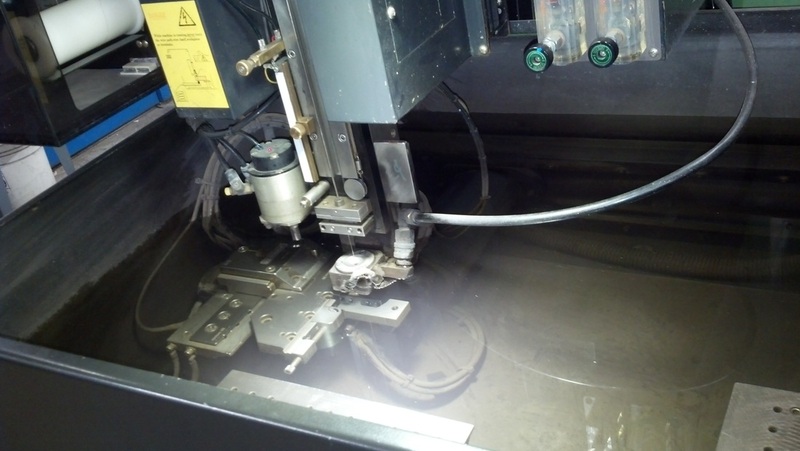 EDE has (2) Fadal machining centers equipped with 21 post tool changers, Fadal's CNC-88HS CN. 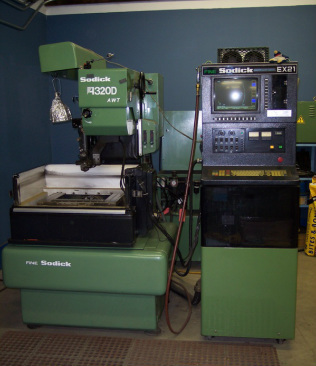 They are Fanuc compatable and utilize virtual Gibbs software. 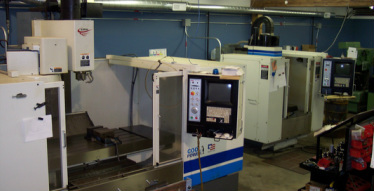 We also use Cadkey, Autocad, and Mastercam. 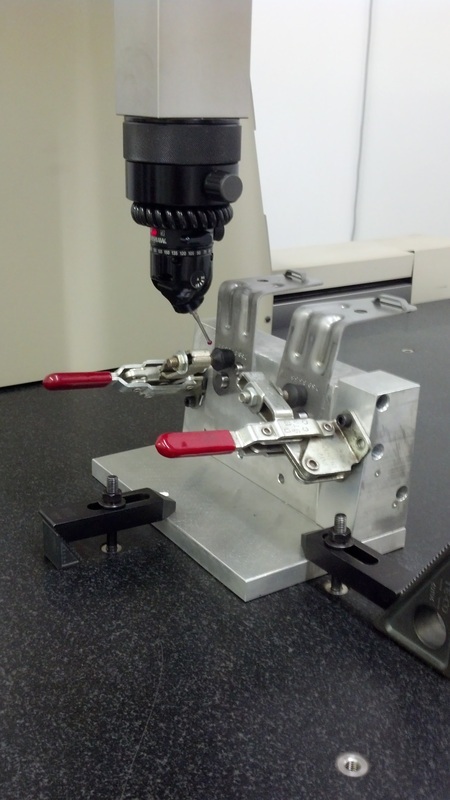 The VMC 15 has a work table size of 16" x 29.5" with a maximum X-Y-Z travel of 20" x 16" x 20". 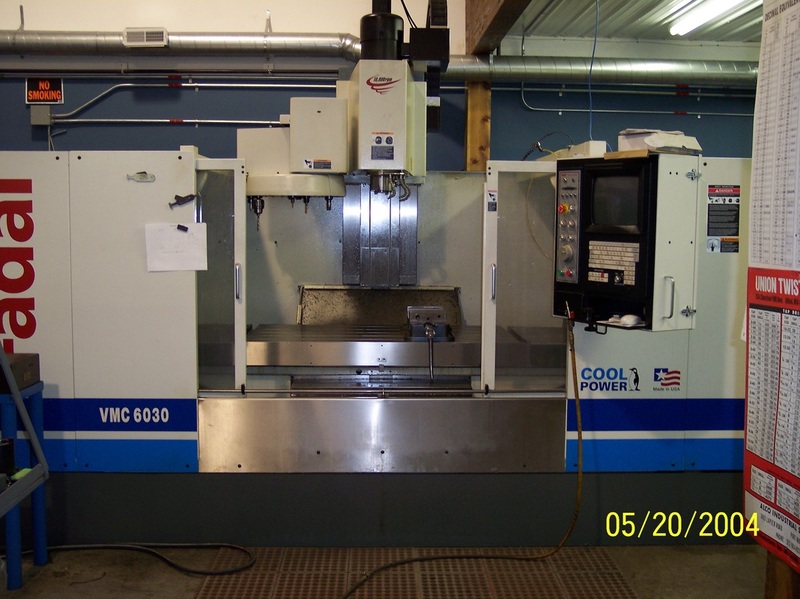 The VMC-6030 has a work table size of 60" x 30" with a maximum X-Y-Z travel of 60" x 30" x 30". 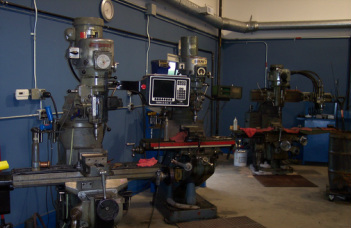 EDE has all the standard tool room equipment which includes, but not limited to, surface grinders, drill presses, welders, band saws, sanders, lathes, Bridgeport mills, shaper, and etc.